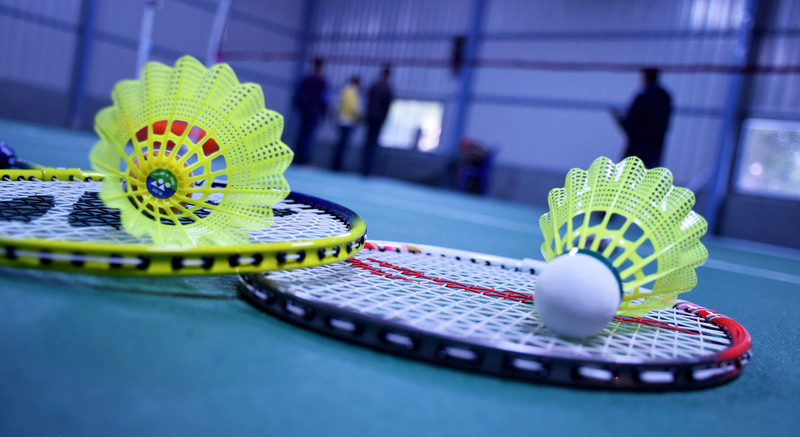 You cannot play badminton without a racket, it’s as simple as that, therefore choosing the right type of racket is vitally important. You can find several rackets online but you need to understand the balance point of the racket to play better. So how does one go about choosing the perfect racket? Well, a lot depends on what kind of player you are and what you’re playing style is. Firstly you need to understand various parts of the badminton racket namely- the handle (grip), shaft, throat and the head. But most importantly you need to learn how to find the balance point of your racket and possibly measure it. 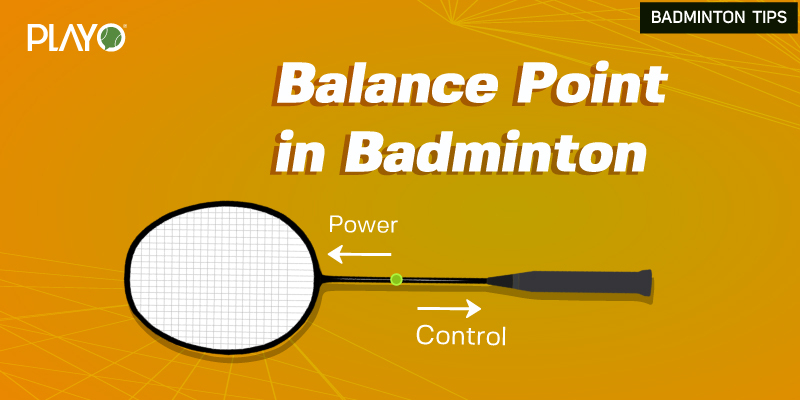 The balance point of your badminton racket is always located on the shaft, either towards the head or towards the grip or exactly in between. Different balance points on the shaft indicate a different type of racket which most often you can associate to the playing style of the player or the format he plays. How does one find and measure the balance point in a racket? 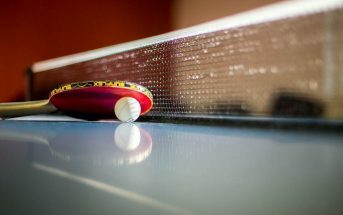 Simple, place the racket across your index finger and move it side to side to find the balance point, then measure from the bottom end of the racket to the balance point to find the length of the balance point. This measurement can be done using a ruler or a scale, the measurement is commonly measured in millimetres (mm). Rackets with the same weight could have different weight balance. A head heavy balance means the weight is shifted towards the head while a head light balance means the weight is shifted less towards the head (towards the grip). Any racket with a balance point within the 285-290mm range (length measured from the bottom of the handle) is considered a balanced racket, while anything lesser than that is considered headlight, and anything more is considered head heavy. A head heavy racket will give you more power due to the momentum generated from the heavier racket head, but less manoeuvrability. A headlight racket will give you more manoeuvrability, but less power. If you’re playing style involves a lot of smashing and do not mind sacrificing a certain extent of manoeuvrability, get a head heavy racket for more power. If you’re more of a defensive player, get a balanced or head light racket for better manoeuvrability and for playing fast and controlled shots. If you’re a beginner, it’s best that you get a lightweight racket to be on the safe side. Once you know your characteristics of play, you can always replace your racket with a more suitable one later. A more experienced player would usually go for heavier rackets with a higher balance point. Rackets with heavier head, allows the player to channel more power into smashes but it requires a lot of practice to control the rackets due to extra weight. Most doubles players would go for a head-light balance racket. The head and frame have less mass allow the player to handle and manipulate the racket. For those who have no preference to play in the back or around the net and comfortable playing, either way, choose a racket that allows you to perform in every scenario. An even balance racket provides enough power from the back and enough control at the front. They can still pack a punch when smashing and be quick enough to react to defensive shots. 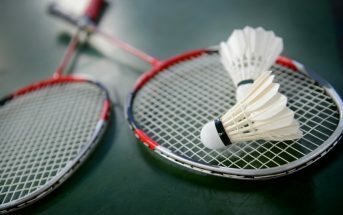 Professional players usually carry a different type of rackets for a different type of opponent, but if you are just starting to play badminton, this category of the racket is your safest bet. I am a football crazy person and I eat, sleep, breathe football. A die-hard Arsenal fan with a passion for writing on football and sports in general. For me football is not just a game, it's a way of life.